Inviting you to explore a vast deserted island, Myst slowly reveals a haunting storyline involving a series of books that unlock alternate planes of reality. With only your wits as your guide, you must decode the hidden clues placed throughout the game's gorgeous 3D environments. Through text, video clips and tricky puzzles, you’ll discover a world so real, you will be certain that it truly exists. 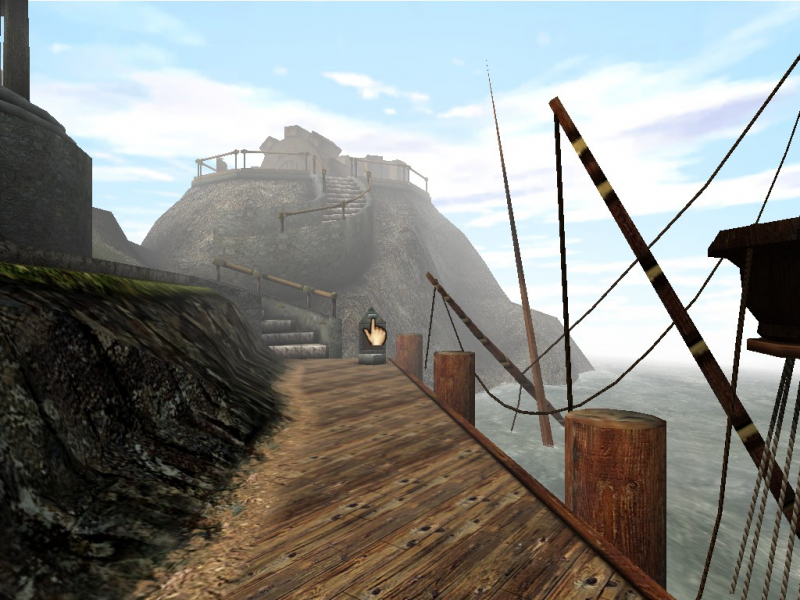 Revisit the world of Myst like you've never seen it before. 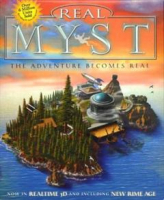 For the first time, the surreal world of Myst can be experienced in full 3-D. Swaying trees and independently roaming animals add life to the formerly static Myst worlds. 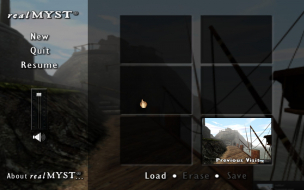 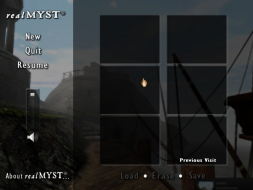 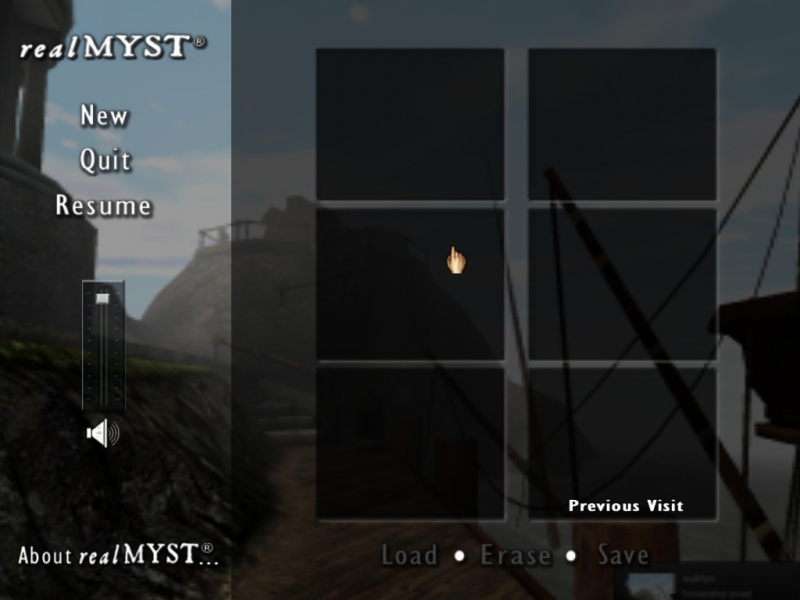 The realMYST game includes the complete original Myst game, along with an all-new fifth age, called the Rime Age, which provides a complete ending to the original mystery. Resolutions are selectable, but crash the game on start.